This entry was posted in my monsters and tagged Big Sister, cute, dogs, funny, geek, love, monsters, Mr. H, tearjerkers, the fun, woo by Eve. Bookmark the permalink. 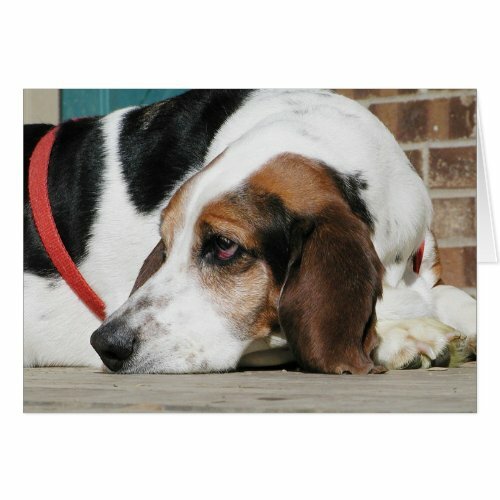 Shallowly, I’m just thrilled I get to write: ‘I love your inner basset hound’ as a comment. Yay! I’m going to need to go away and ponder on it for a while, but I think it’s going to be rather helpful. I’m also thinking that I need to save up for a session with you! Won’t be for a while (cash flow was already being a problem *before* Perdita got ill…), but I hope at some point in the next few months. My self-neglect monsters are being a bit jumpy at the moment… not at all in a dissimilar way to what you describe here. Also, FLYING BASSET OF FREEDOM! Is adorable.